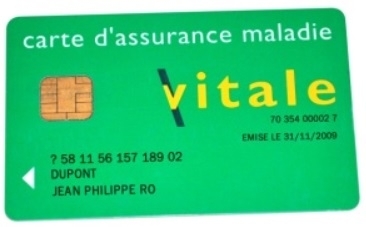 The French public is being warned against a new email scam inviting people to update their Carte Vitale insurance card by “filling in an online form”, medical insurance agency l’Assurance Maladie has said. The scam is particularly “well done”, the agency said, but is completely false, and should be deleted immediately if you receive it. There is no “new Carte Vitale” and therefore no need to fill in any forms to receive it, the agency confirmed. The scam email appears legitimate at first glance, and bears the logo of the national French website “Service Public”, including an image of La Marianne and the red, white and blue colours. The text then invites readers to click on a link, allowing access to fill in a form “to receive a new Carte Vitale”. The form is false, and will simply send your personal details straight to the scammers. The Assurance Maladie is warning people that it would never ask for personal data via email; be it medical information, social security number, or bank details. The agency has also said that it would never write “in red font” - in contrast to the scam email, which contains text in the colour red - because it would be considered “too visually aggressive”. 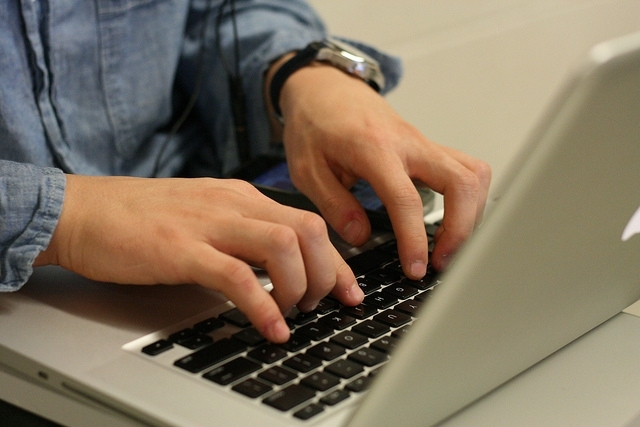 If you ever receive any emails asking you to fill in your personal details or claiming that you need to change sensitive data or records - such as your Carte Vitale or similar - it is always good practice to ignore the email completely and check with the authority directly. The best web address for this is usually https://www.service-public.fr/ , typed directly and manually into a new browser, rather than through any email links.